no you can't use Y splitter. you must use DVI to HDMI, HDMI to HDMI and DP to HDMI. You must use active adaptive to get the signal from DP thought. It's good to get another monitor that has a DP connector. Ok,so its 1 monitor using dvi to hdmi,2 to zotac active mini display port to dual hdmi or 1 to gpu hdmi & 1 to mini display port to dual hdmi? 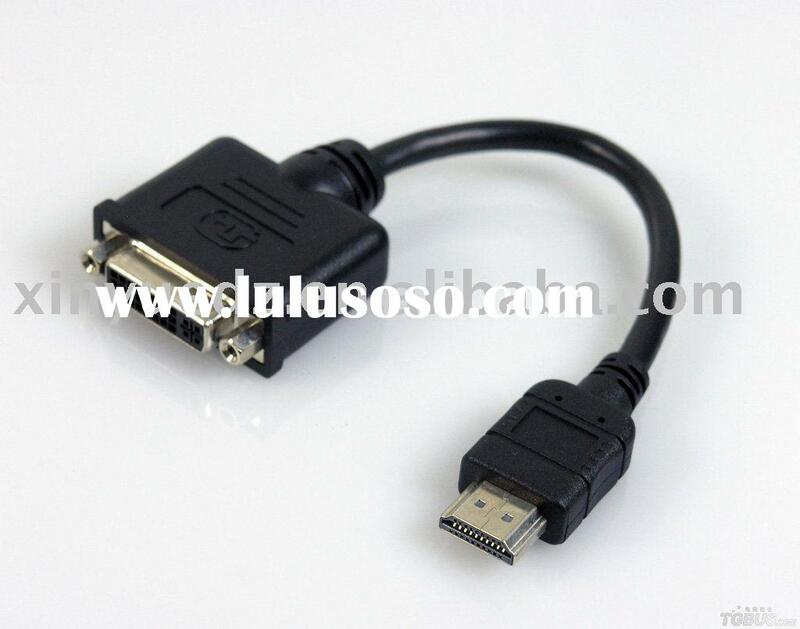 Last edited by Biff73; 22-02-2013 at 08:24.
your 7970 has one DVI, HDMI and 2 mini DPs, then use DVI to HDMI cable for one monitor, use HDMI to HDMI for second monitor, the third monitor use Austin adapter; mini DP to HDMI. Just use one HDMI port, I don't think you can't split the signal into two monitors in this setup. For Eyefinity to work correctly like Tony said, at least ONE of the monitors will have to work off a DP. If its a Mini DP, you will need a active adapter, which can be purchased for about $25-35 bucks on amazon. I had to do this same thing when I had my 6950 in Eyefinity. Yes this Zotac mini DP to dual HDMI is an active adaptor,there is also this belkin mini dp to hdmi,but i am not sure if it is active,between this 2,which would be better? well if you haven't purchase the Zotac then the Belkin is make more sense since it's half the price. The reason Zotac cost more because it has dual HDMI ports but since you only need one for eyefinity setup, therefore no need to spend the extra money for not using it. I like Asus better, it has dual HDMI and one D-Sub. I prefer DP, HDMI and DVI though. Are you nuts? This asus MX279H is nearly twice the price at sgd$739 whereas the aoc i2757fh costs sgd$405 Both are ips panels & same resolution,but is this below a good monitor? No I'm not nut....in Canada Asus MX279H is only cost under $370, it's about right for that type of monitor and I believe the AOC I2757 is selling for $350. Therefore, it make more sense to go with Asus. I now have 2 1920x1080 & 1 2560x1440 monitors,is it possible to run all 3 monitors in native resolution in desktop? you can mix match the monitor size/resolution as long your GPU can handle. When you combine 3 monitors as one extended then it will have the new combined resolution. The 2560x1440 monitor will run at 1920x1080 capability resolution. Basically, you paid good money for the 2560x1440 monitor and can't really enjoy its native resolution when you doing mix matching setup. When you run them independence then they will run on its own native resolution. custom monitor cables that split the signal from one port to two monitors.